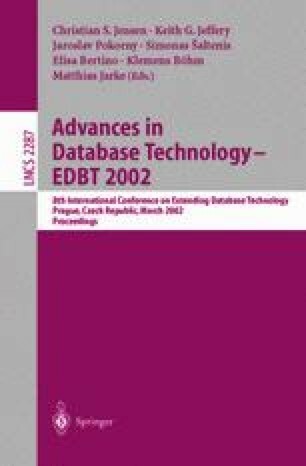 The problem of finding contained rewritings of queries using views is of great importance in mediated data integration systems. In this paper, we first present a general approach for finding contained rewritings of unions of conjunctive queries with arbitrary built-in predicates. Our approach is based on an improved method for testing conjunctive query containment in this context. Although conceptually simple, our approach generalizes previous methods for finding contained rewritings of conjunctive queries and is more powerful in the sense that many rewritings that can not be found using existing methods can be found by our approach. Furthermore, nullity-generating dependencies over the base relations can be easily handled. We then present a simplified approach which is less complete, but is much faster than the general approach, and it still finds maximum rewritings in several special cases. Our approaches compare favorably with existing methods.